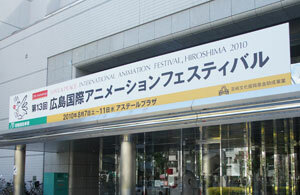 On the occasion of the thirteenth edition HIROSHIMA 2010, the competition attracted 1,937 entries from 58 countries and regions, and more than 34,000 people participated during the five days of the festival. 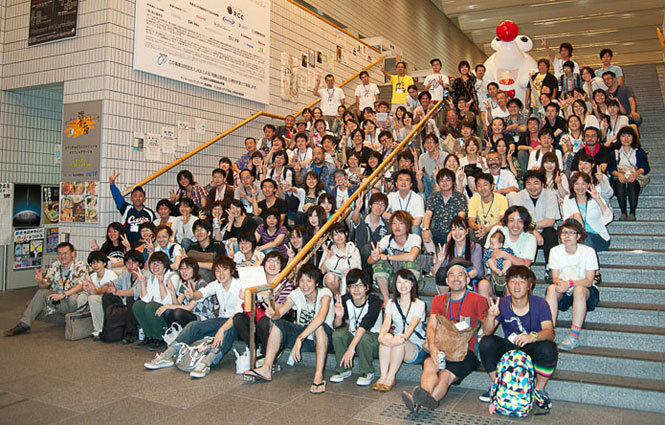 The 14th edition, HIROSHIMA 2012 will be held from August 23rd to 27th, 2012. Competition will be held during the festival, and our International Jury Members will decide Grand Prize, Hiroshima Prize, Debut Prize, Renzo Kinoshita Prize and other prizes, which will be announced and presented on the final day. We will be providing various free spaces for participants to screen their works, make presentations, exchange ideas, etc. For example, "Frame In" for animation students, and "Nexus Point" for animation professionals. A unique film market connecting students, schools and animation related companies.